Prague is going to get even more delicious: Time Out Market will come to the city and it is set to be a new destination for food, drink and culture lovers. It will bring together the best of the city under one roof based on the editorial curation Time Out has always been known for. Time Out Market Prague is expected to open at the end of 2022, located at the heart of the historic city centre in the Savarin, a development in the prime downtown neighbourhood around the famous Wenceslas Square. 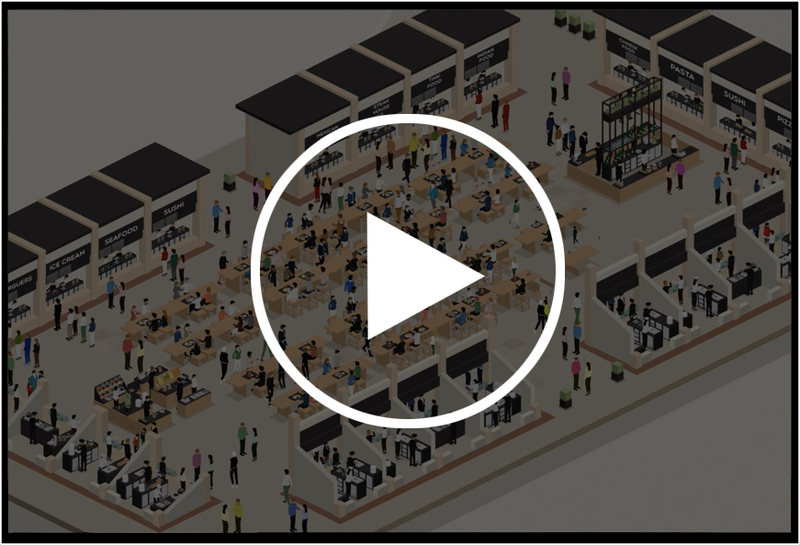 Across 25,000 sq ft, Time Out Market Prague will accommodate around 465 seats indoors and 120 outdoors. There will be 14 food offerings, two bars, a speakeasy lounge, a cultural space and a retail shop, all editorially curated. The Market will be one of several that Time Out will launch globally, following the success of the hugely popular Time Out Market Lisbon which opened in 2014.  In 2019, new Time Out Markets are set to open in Miami, New York, Boston, Chicago and Montréal, with Time Out Market Dubai expected to open in 2020, Time Out Market London-Waterloo in 2021, and Time Out Market Prague in 2022. At the heart of the historic city centre in the Savarin, Time Out Market Prague will be a new hotspot for food and culture lovers.